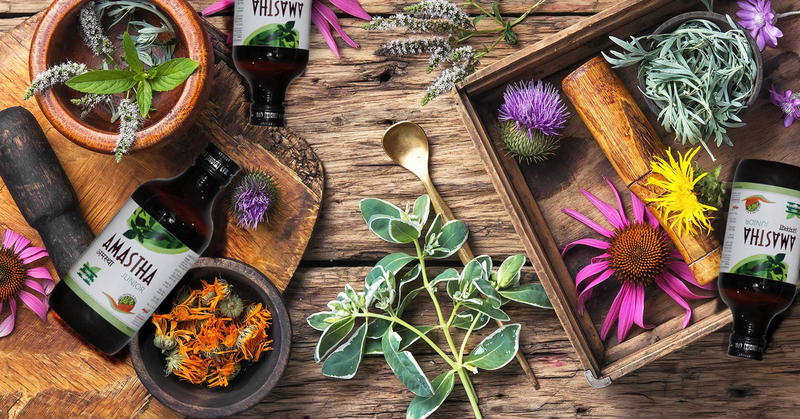 Herbs deserve to be used much more liberally. As we embrace our passions and delve into the mystery of life, we unite with the majestic complexity of nature; and if we follow the signs, this can help us understand who we really are. 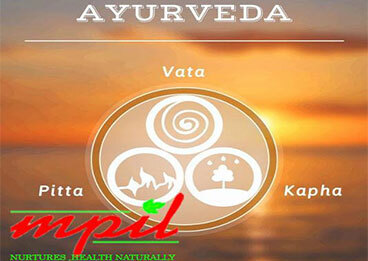 MPIL was born in 1995 as a brainchild of Mr. R.P Maheshwari. It is the gradual journey which has been unfolding after this. It started off with a single unit in Sahibabad, Uttar Pradesh and later went on to expand its wings with a highly automated plant in Sidkul Industrial Area, Haridwar. 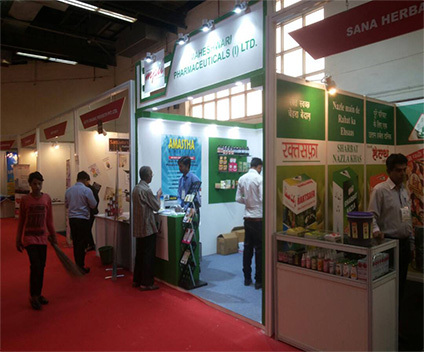 MPIL adheres to stringent quality control methods and processes to get the desired results from the medicines we are manufactures herbal products. 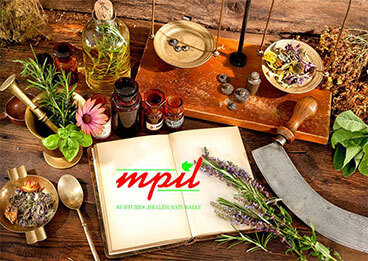 MPIL is one of the fastest growing herbal products manufacturers company which is destined to be a star. 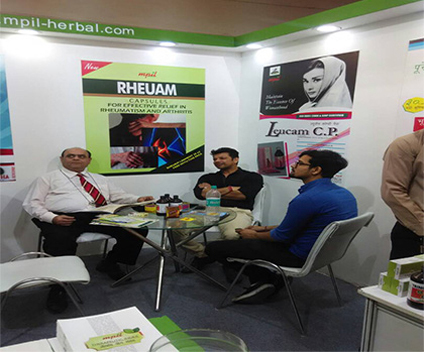 Our success would not have been possible without the support of our team of dedicated pharmacists, technical professionals, sales and marketing team and our channel distribution partners spread across the country. We pledge to progress. 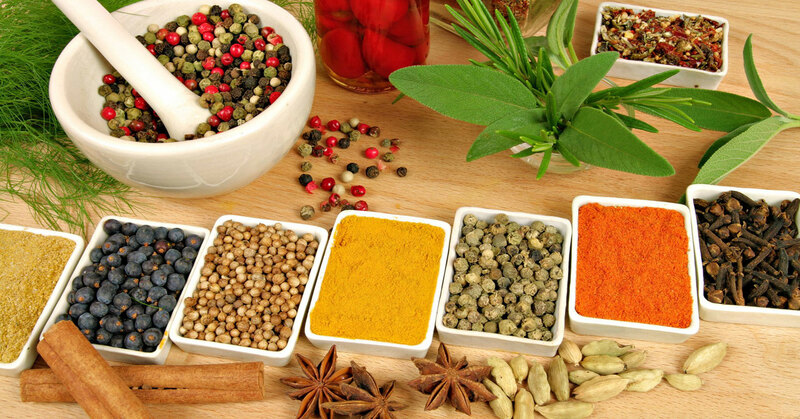 The Ayurvedic route to great health involves two simple steps: Doing less,Being more. Pathbreaking drug for Chronic Bronchitis, Bronchial Asthma, COPD. Effective remedy for menarche to menopause. The tonic to improve the gastro intestinal tract. Potential acne and skin disease resistor. Best of the kind Natural Laxative. Today or any day that phone may ring and bring good news. 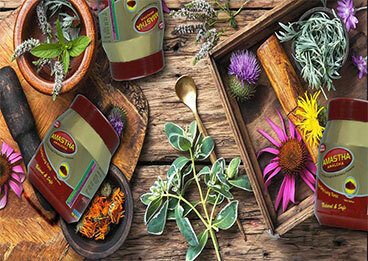 Relieves irritation and bronchial spasm. Impoves body's defence mechanism. Acts as an effective expectorant. Reduces the intensity of cough and has Mucolytic effect. To keep the body in good health is a duty... otherwise we shall not be able to keep our mind strong and clear.